San Jose, CA—Longsys, a provider of consumer flash storage, acquired the Lexar trademark and branding rights from Micron Technology, Inc. The Lexar brand has long been recognized as a leading provider of high-performance, high-reliability removable storage solutions. 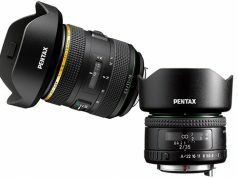 Lexar focuses on a variety of applications, including the professional photography market. Along with the announcement of the acquisition was an assurance to existing Lexar customers that the solutions and support they have come to expect from Lexar will continue to be available. Additionally, the market reach and product breadth provided by Longsys promises to expand the Lexar customer experience into new market segments and geographies. Longsys has been focused on flash storage for more than 18 years and provides a portfolio of solutions. Its embedded storage brand, FORESEE, is leading the market in China and growing. The company also develops complete solutions, including software and hardware, which is key to deploying flash technologies like 3D NAND. The company currently sells more than 100 million flash-based products on an annual basis. 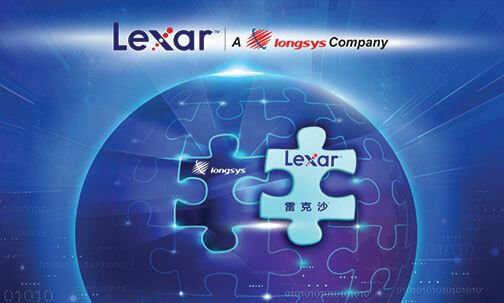 Furthermore, Longsys believes Lexar customers will benefit from its company culture. The culture is based on stability, strict quality control, localized and customized support and services, and a consumer storage focus. In addition, Longsys envisions continued growth in the removable storage market. Virtual reality, 8K video, automotive infotainment, video surveillance and drones are all examples of emerging applications expected to drive demand for high-performance, high-reliability removable storage. Lexar has been a trusted, global leading brand in storage solutions. Whether in taking pictures and videos, watching movies on tablets, or moving and sharing files on mobile devices, Lexar storage solutions are designed to provide the maximum performance and reliability required for a user’s digital devices. 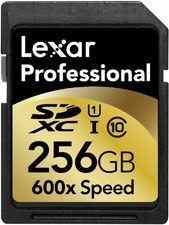 For the photography, video, storage and mobile device markets, Lexar has developed and launched leading storage products. 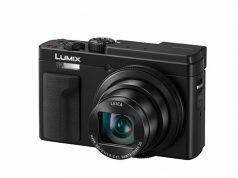 The products feature the latest formats, technologies and capacities. In addition, Lexar has 20-plus years of experience in storage standards, flash design, component development and supply chain management.